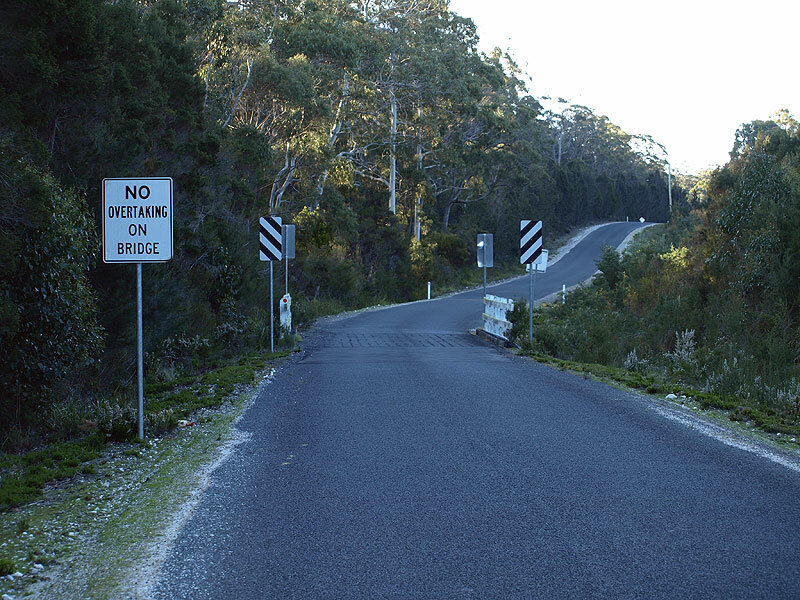 Fingerboard signs at the intersection of Bridport Main Rd (B82) & Big Hill Rd (C807), 10km west of Pipers River. Source: Peter Renshaw, June 2007. 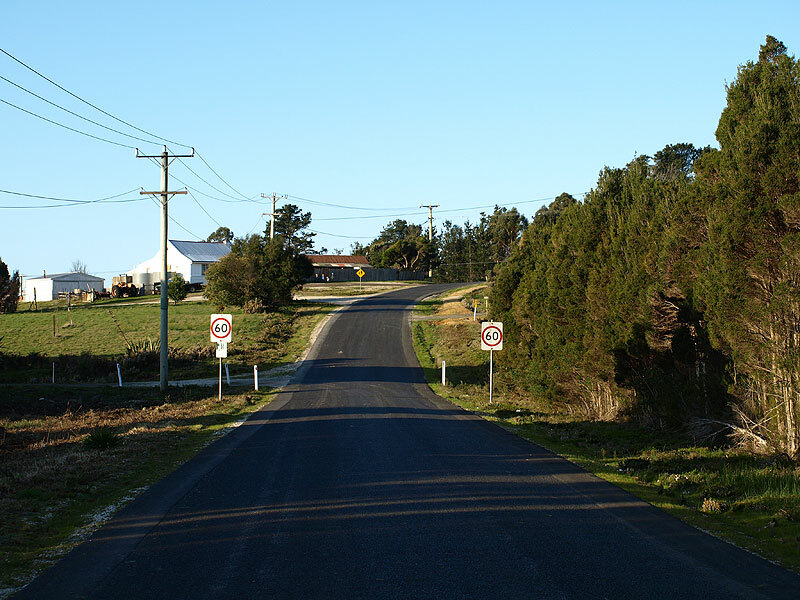 C807 is a minor rural route in northern Tasmania, one of three routes that link Bridport Main Rd (B82) with coastal villages to the north. 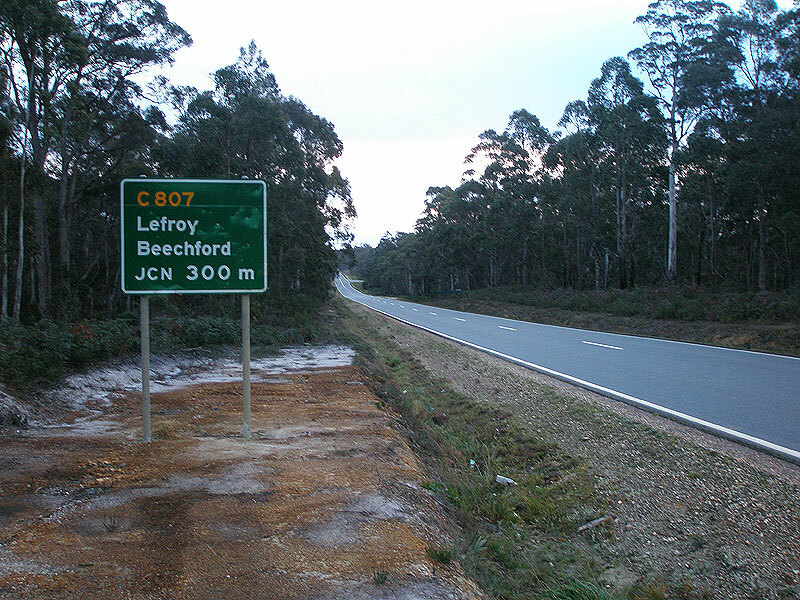 Beginning at B82 in the south, C807 heads north through the former mining town of Lefroy before terminating at the fishing and tourist village of Beechford. It is sealed along its full length. 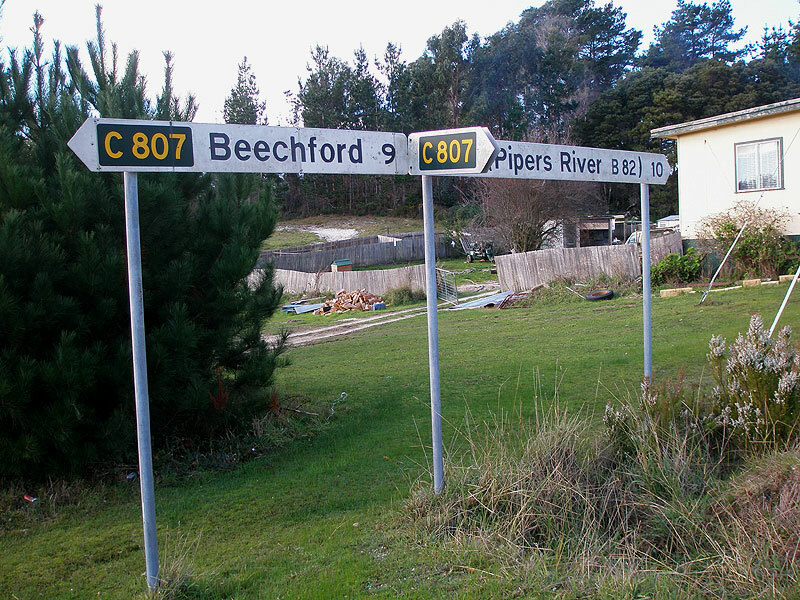 There is some confusion over where exactly the northern terminus of C807 is located, the former Department of Transport's Road Direction Signing: Route Descriptions and Focal Destinations (1992) lists only 'Beechford' as the northern terminus and does not specify which intersection within the village. 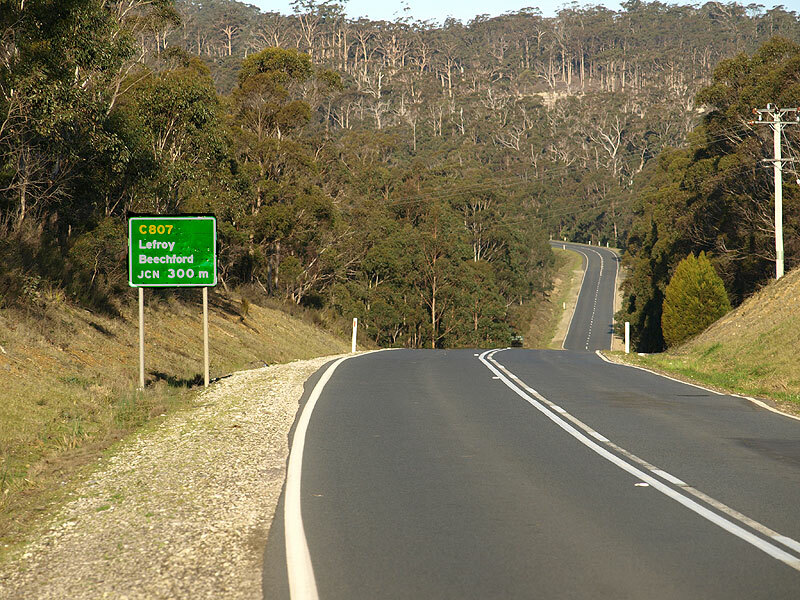 There are no C807 signs located north of Lefroy. 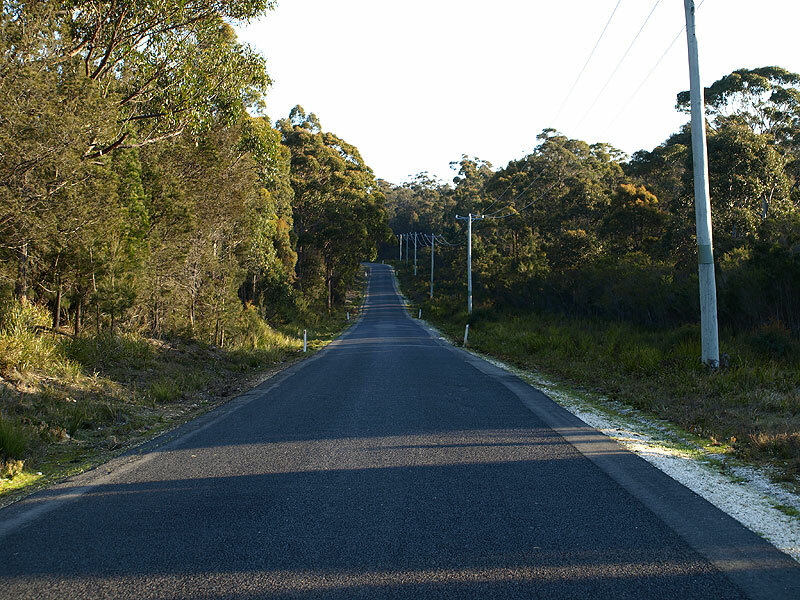 Bridport Main Rd (B82) eastbound approaching the intersection with Big Hill Rd (C807), 10km west of Pipers River. 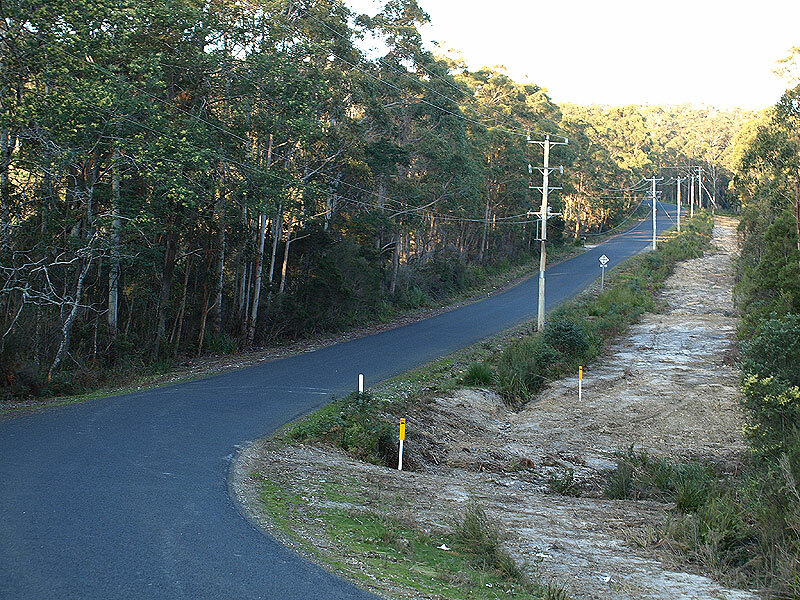 Bridport Main Rd (B82) westbound approaching the intersection with Big Hill Rd (C807), 10km west of Pipers River . 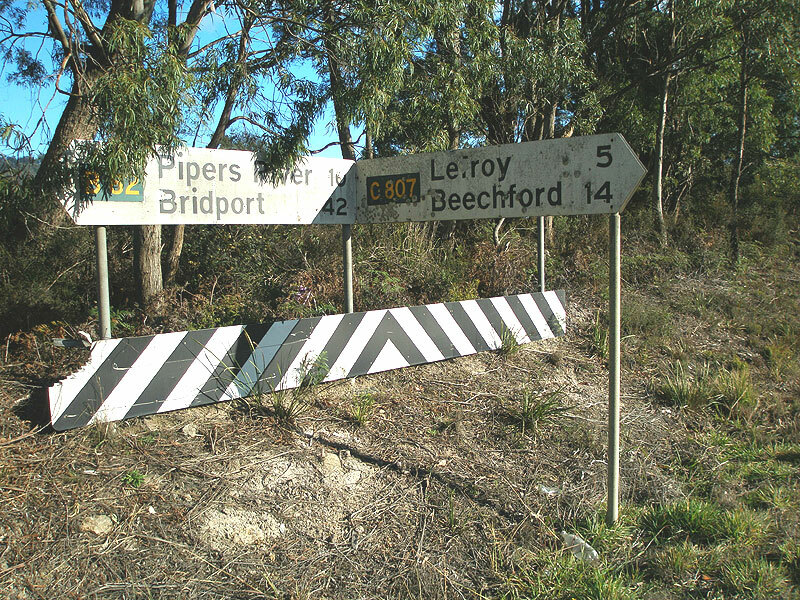 Fingerboard signs at the intersection of Bridport Main Rd (B82) & Big Hill Rd (C807). 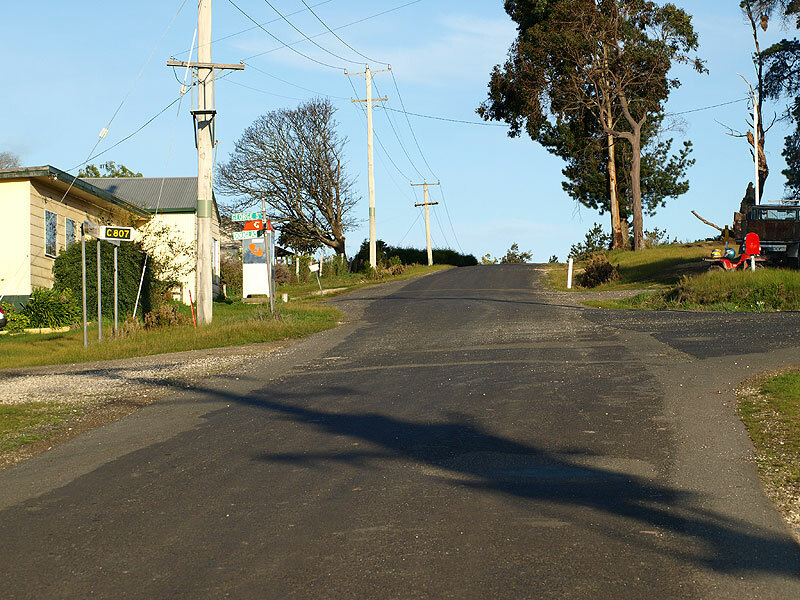 Big Hill Rd (C807) looking north from the intersection with Bridport Main Rd (B82). Source: Peter Renshaw, September 2007. Big Hill Rd (C807) looking south through state forest near Lefroy. 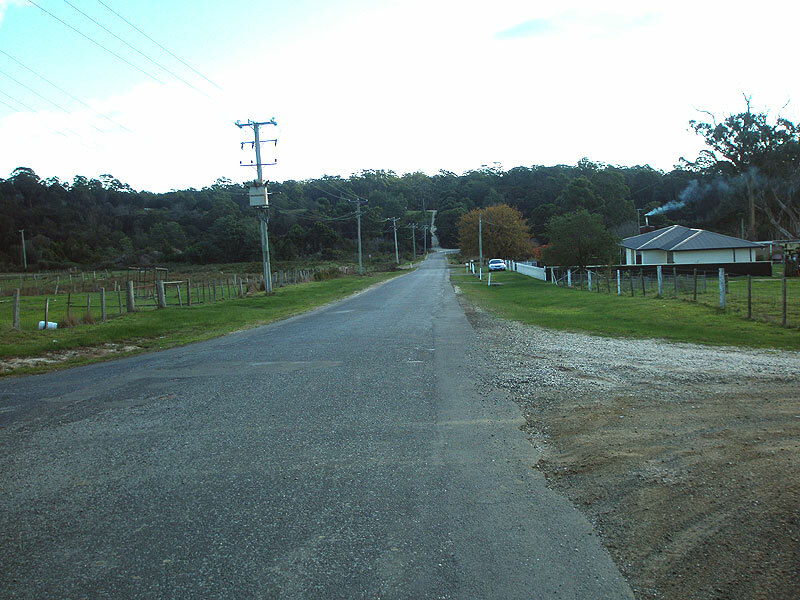 Big Hill Rd (C807) looking north into Lefroy - Big Hill Rd becomes George St at the town boundary. 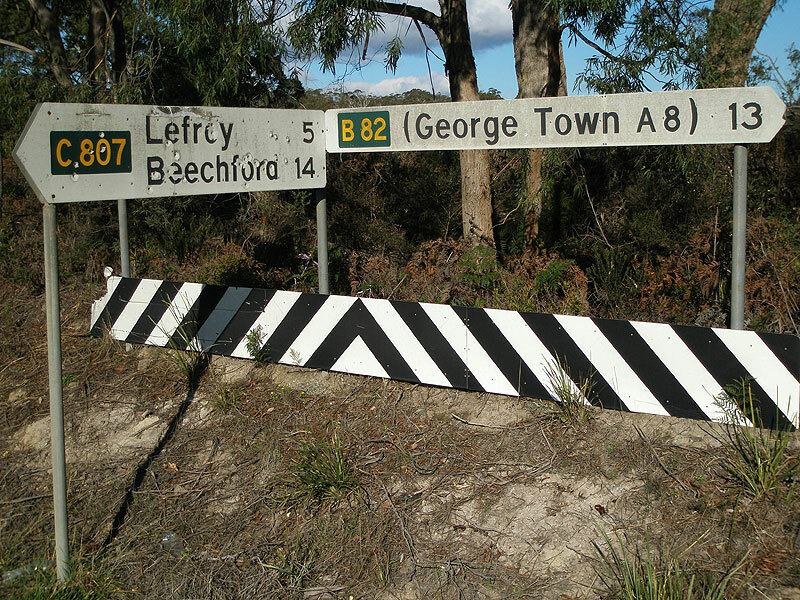 Fingerboard signs at the intersection of Goerge St (C807) & Shaw St (C807/C808), Lefroy. Shaw St (C807) looking south-east at the intersection with George St (C807). C807 turns to the right, whilst Shaw St continues straight ahead as C808. Shaw St (C807) looking west from the intersection with George St (C807) in Lefroy. 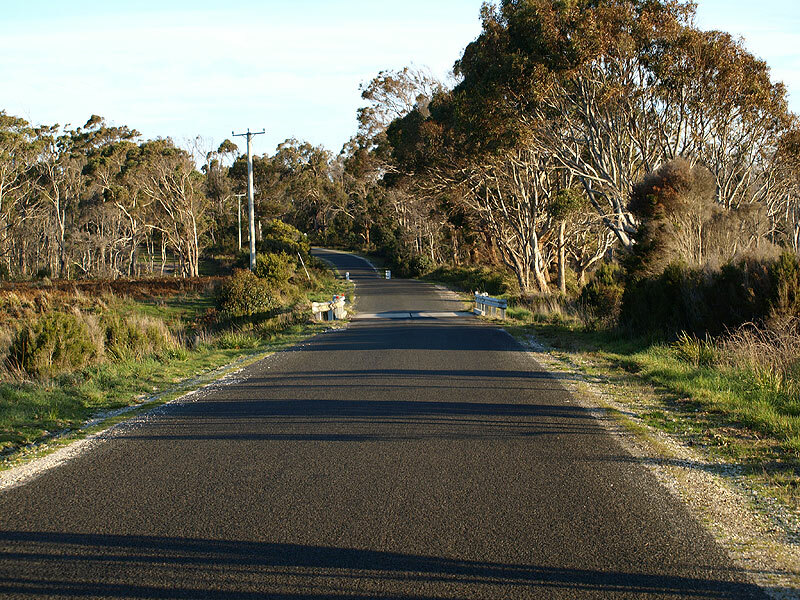 Shaw St becomes Beechford Rd at the town boundary. Beechford Rd (C807) looking north across New Chum Creek, about 1km north of Lefroy. 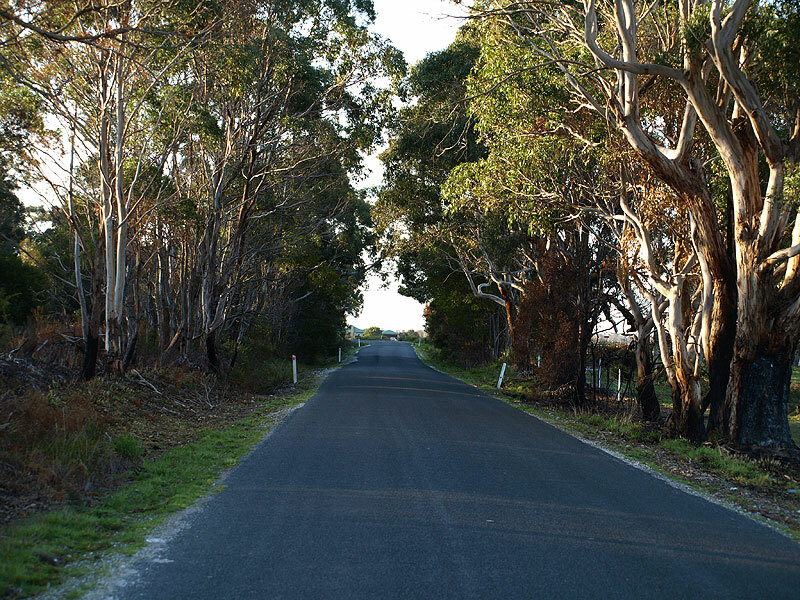 Beechford Rd (C807) looking south across Curries River, approximately 5km north of Lefroy. Beechford Rd (C807) looking north on the southern approach to Beechford. 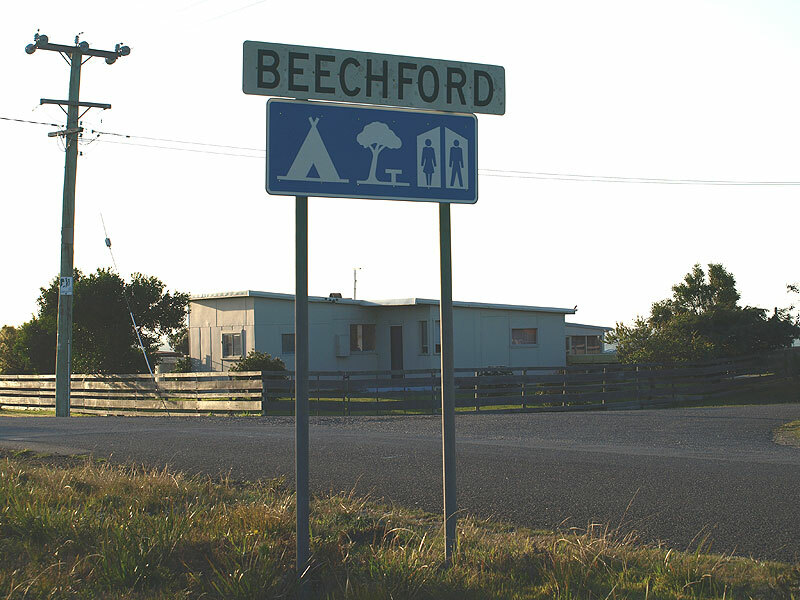 Beechford locality sign, northbound on Beechford Rd (C807). Davis St looking south through the village of Beechford. 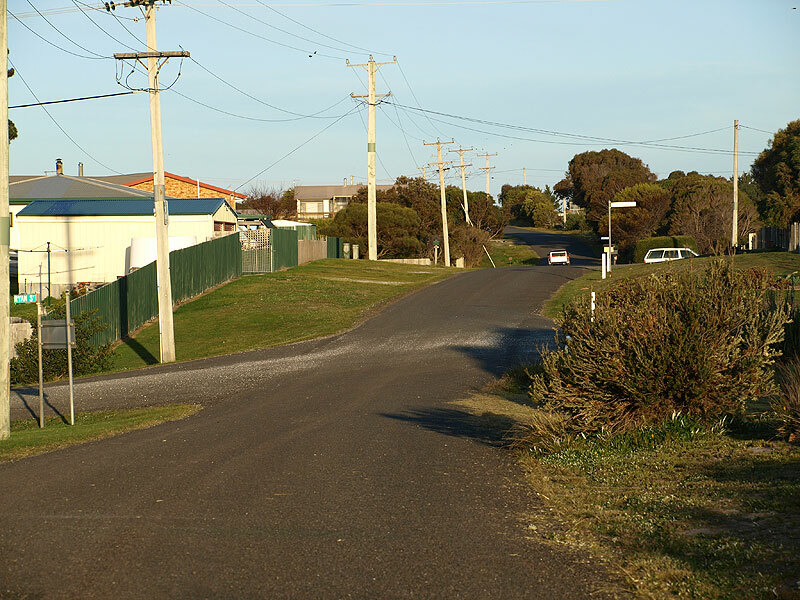 The intersection with Ryan St & Soldier Settlement Rd, in the foreground, is the assumed end of route C807.